The cosmetics market is still increasing in China. Indeed, Chinese consumers are more and more interested in purchasing quality and healthy products. Then, they want to avoid the counterfeiting, a scourge which is rising within the Mainland. Thus, they prefer purchasing foreign products which is a refinement’s proof. Moreover, Western cosmetics companies take a huge part within the Mainland’s market. Currently, it represents 80% of the Chinese cosmetics market which clearly dominate the other cosmetics brand. In addition, Chinese consumers are very sensitive to the services quality mainlly concerning the infrastructures and the products delivery. That’s why, e-commerce platforms are improving these both features in order to further satisfy their target. E-commerce in China represents a huge opportunity for cosmetics companies overseas to penetrate more easily the big country. Indeed, these supports allow them to sell directly to the Chinese consumers without being present in the Mainland. Therefore, while e-commerce is the new Chinese market’s gateways, companies overseas meet some difficulties to fit in this special market. Today, 75% of cosmetics products are sold in the Chinese distributors. Penetrating the Chinese market is not so easy and represents a big challenge especially for biological companies overseas. Indeed, in order to get into this special market, they have to pass through many processes and steps. Indeed, they have to get an approval document for hygiene licence which allows them to sell its products on the Chinese market. Also, products cosmetics need to get Verification Certificate for Chinese Labelling on Imported Cosmetics. Then, products are inspected by the quarantine department in order to obtain a certification. Thus, the commodity inspection office delivers a notice of customs clearance which enables to cosmetics’ importer to get customs declaration procedure. In addition, these companies overseas have to make huge investments in order to found facilities and pratice their activity. Then, they have to hire employees and pay important salaries. Also, they need to be careful about the importation’s taxes. Indeed, since 2005, the rate is of 5% on imported lips and eye’s make-up. Then, since 2008, it is of 6.5% on others imported produtcs. These both rate represent a further investment for companies overseas. 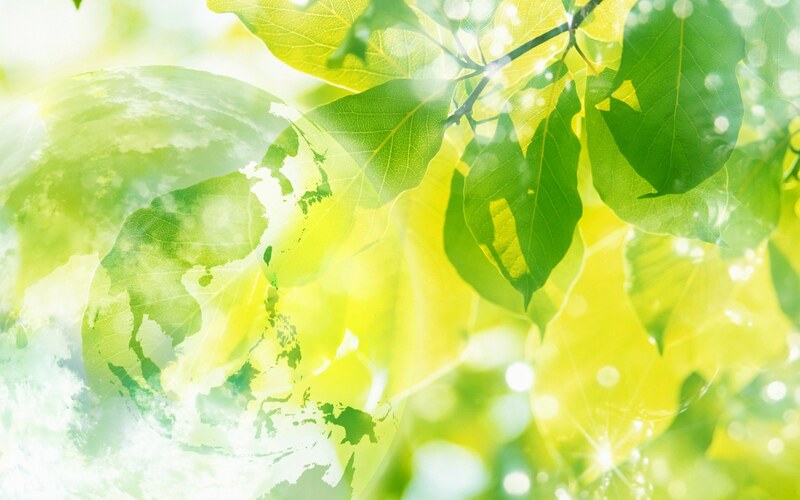 Aditionnally, products need to be certificated as “organic products” on their package and label so that be sold in distributors. The department of drugs and cosmetics registration which is part of the China Food & Drug Administration is in charge of ingredients’ checking in each imported products. They update authorized ingredients in China and also finished products. As a result, foreign cosmetics companies get a Cosmetic Hygiene Permits for their finished products and are able to get into the Chinese market. These various features are very complicated and long to set up. And then, foreign companies always don’t agree with some procedures. 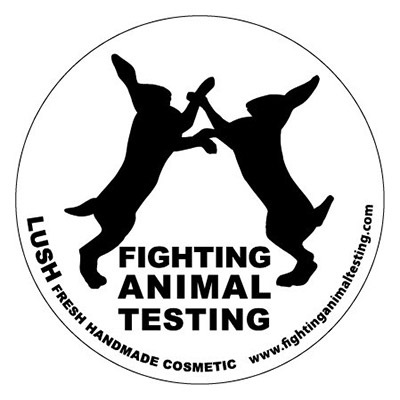 In 2013, many cosmetics Western brands such as Weleda, Lavera, Pangea organic, Logona and many other have withdrawn the most of their biological products which were tested on animals before being sold in shops. This feature wasn’t part of their ethical values. Moreover, since 2014, all imported cosmetics products have to undergo the animal testing especially hair dyes, deodorants, sun creams and products to ligthen skin. 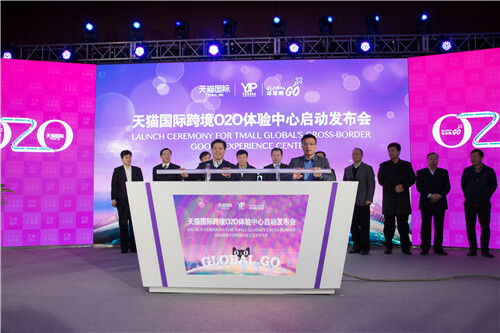 Thanks to the e-commerce’s boom, companies overseas have the possibility to circumvent many steps which basically are necessary in order to penetrate the Chinese market. These last years, many e-commerce platforms are born such as Tmall, JD.com or Jumei which is dedicated to the cosmetics products. These supports allow imported products to avoid the animal testing and are sold directly to the Chinese consumers. Moreover, online sales increased of 35% between 2014 and 2015. In addition, these new ways enable foreign companies not to pass through usually administrative procedures or getting licence. Indeed, they are able to launch their business without being present in China. As example, L’OCCITANE decided to sell it products on Tmall Global. Also, the French brand uses Cosme which is the largest cosmetics Korean platform got into the Chinese market thanks to the Chinese language-service. Then, the largest Australian brand, Lanopearl, keeps going on selling biological cosmetics products without organic certification in China’s distributors. The others ones are sold on Tmall Global too. 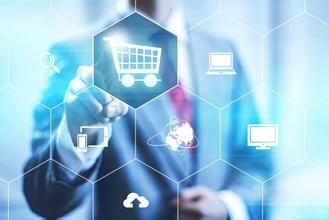 To read more:What do China’s new cross-border ecommerce laws mean for foreign brands? While a huge Chinese consumers’ interest for cosmetics products, these goods have to be known in China. Indeed, e-commerce platforms such as Tmall or JD.com won’t sell brands’ products if Chinese customers don’t know its. 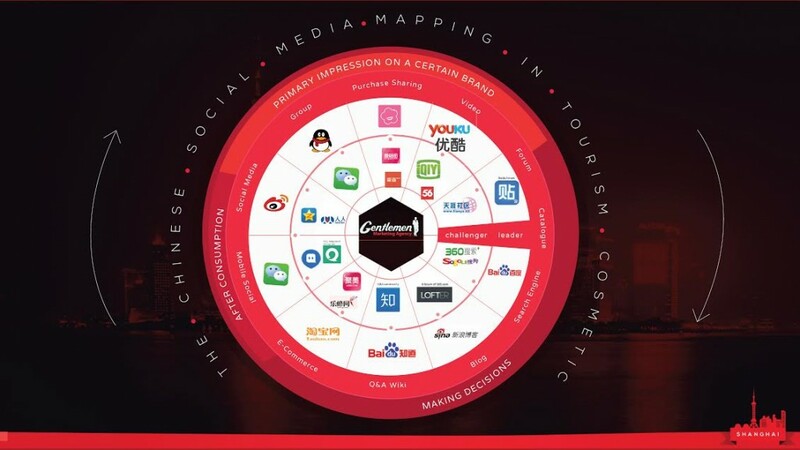 Consequently, foreign brands have to increase its visibility and awareness on Chinese social medias which represents a stepping stone to the success. Indeed, consumers in China are very fond of this kind of platforms because they get some advice from their community about products they want to purchase. Also, they expect from authenticity. That’s why, promoting a campaign around brands products is a good way to engage their target. Getting into the Chinese Market is not so easy. That’s why, our Digital Marketing Agency exists. Indeed, we help foreign brands to get a good position on Chinese search engine which is baidu with Keywords, links and many other features. Then, we learn them to use effective tools in order to increase the brands’ awareness on social medias and attract their consumers. We are in China and aware on the Chinese Market, so don’t hesitate to contact us.